How do ANR headsets work? “It’s magic.” At least that is what I thought the first time I turned on an Active Noise Reduction (ANR) headset. WOW! What kind of wizardry is happening in these ear cups? I was instantly convinced that ANR might be the single greatest innovation in aviation history. The noise environment of a piston airplane makes communications tough, but modern ANR headsets have revolutionized the way pilots communicate. Let’s take a further look at this magic to see exactly how it works. To start, you have to picture a sound wave in your head. This simple curved line will have consistent highs and lows. 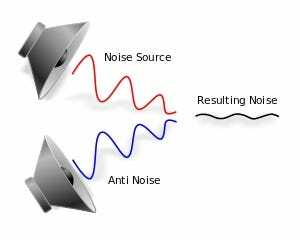 At the most basic level, ANR uses a microphone to measure the sound wave, then uses a speaker to produce a sound wave that will cancel out the peaks and the valleys. It is quite literally using sound to cancel sound. Magic, right? You’ve probably noticed that a 20 year old house-brand ANR headset doesn’t cancel as much noise as that brand new Lightspeed Zulu 3 or Bose A20. If ANR really is simple, why aren’t all ANR headsets the same? The real magic is in making ANR better. We talked with Brian Frost, VP of Engineering and Operations for Lightspeed Aviation, and he helped explain some of this magic. He reports that the key to improving ANR is to manage the sound. This is primarily done through filters (see below for a simplified diagram). “The goal is to manage the sound so you can then devise a plan of attack to cancel it,” said Brian. Everything at the same level would be “easiest” to cancel. However, not all of the peaks and valleys are at the same sound pressure level. The filters are then used to approximate the peaks and valleys. The more filters there are the more you can approximate the peaks and valleys, and therefore produce superior cancellation. These additional filters come with a price: battery life. Each one will take power. The more filters, the quieter, but the more filters, the more power it takes. There must be a balance between performance and battery life. There are some other things you can do to improve performance. These include cup sizes, ear seal materials, cup materials, acoustic shaping of the internal cavity, proximity of the microphones to the ear drum, and additional microphones. Don’t forget about the most important piece of the equation: the speaker. The speaker is responsible for moving the air to create the sound wave that cancels the incoming noise. In the most basic approach to ANR, a larger speaker will move more air so we can cancel more sound, right? But you can’t mount a 12” subwoofer to the side of your head, so we’ll have to dive in a little deeper. Speaker research and development has resulted in lighter materials and improved efficiencies. Manufacturers have made smaller speakers with more powerful magnets, utilizing alloys to make lighter components yet still move the required volume of air for sound production. All of this results in improved sound quality with minimal power requirements. While mono intercom sound is boring and fairly simple to work with, headset manufacturers have gone to great lengths to ensure the music from the Bluetooth input still sounds incredible. When it comes to audio fidelity, you really do get what you pay for. The higher priced, premium ANR headsets are head and shoulders above the no-names. 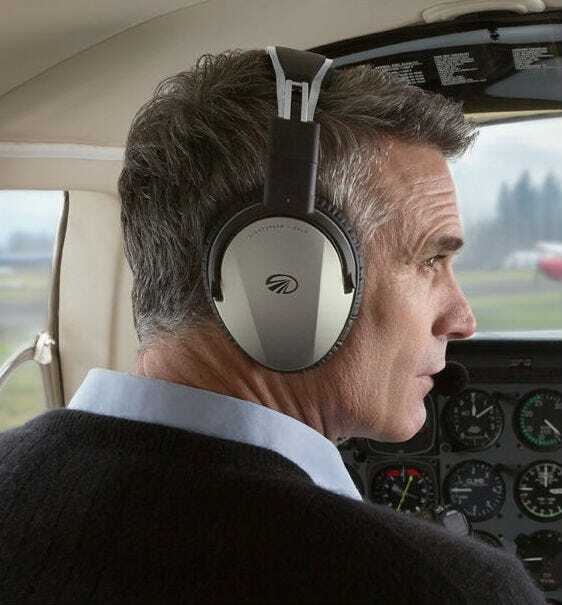 When all is said and done, quality ANR headsets allow pilots to operate in a high noise cockpit for hours on end without fatigue or hearing loss. 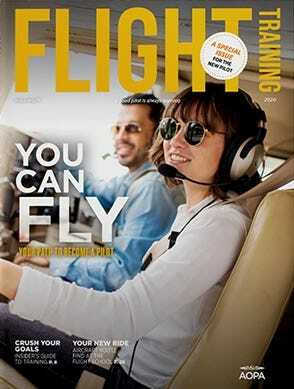 If you’re a pilot looking for a “must have,” it’s the ANR headset.